The vast majority of photos are taken with a mobile phone, edited on-the-fly and shared on social media as quickly as possible. 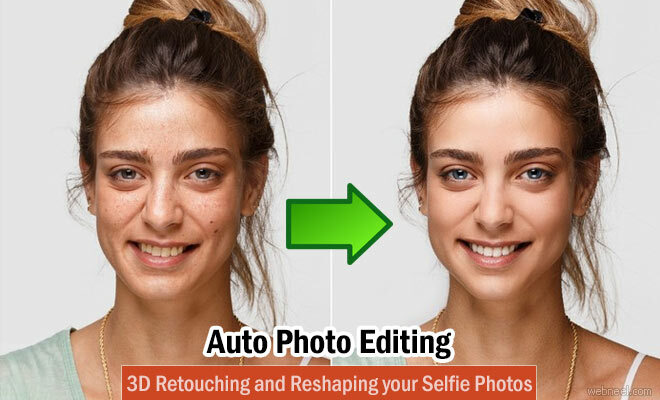 Facetune 2 is the closest you’re going to get to fit a professional photo retoucher in your pocket. The app scans a photo for a face, which is step one toward a seriously impressive editing suite. By automatically detecting facial features, it becomes possible to enlarge or resize the subject’s eyes, nose or mouth, or even re-shape a whole face. The toolkit also includes tools to remove blemishes and smooth out wrinkles. The other interesting feature is that the app now includes live editing, which means that edits you make are reflected as you are getting ready to take your photo. Think a magic mirror of photography of sorts. I can’t quite make up my mind whether this is a gimmick or a useful feature, but from a technical standpoint, it’s incredibly impressive.the app also creates a live 3D mesh of your face based on a single photograph. This means that the app is able to do edits that other apps can’t touch. The FaceTune 2 app is free to download but it comes with limited features. If the users pay individually for its extras,that could set back more than $40. Instead, Lightricks is helping people to go for a subscription at $1.99 per month, $6.99 for six months, and $9.99 for an entire year to unlock all the current and future functions.